Strona główna > Aktualności > Forum > Startaup Sauna podczas Forum! Startup Sauna accelerator helps promising early-stage startups to get ready for taking the next step, be it entering their market or raising a seed round of funding. Our coaches are some of the most talented serial entrepreneurs, investors and other industry experts in Finland and the surrounding region. 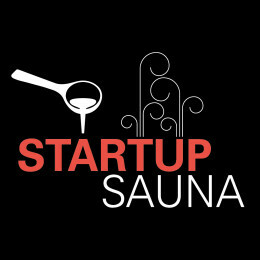 Currently 145 companies have graduated from Startup Sauna since 2010, raising more than USD 37 million in funding. We’ve done over 100 coaching events in Nordics, Eastern Europe and Russia, which has given our coaches a good understanding of the problems and needs of an early-stage startup from our region. Startup Sauna is open for startups from all fields of business as long as the company has the potential to scale globally and a superb team that can deliver.